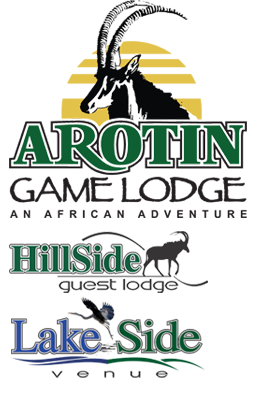 Arotin Game Lodge is an Afristay Valued Member. 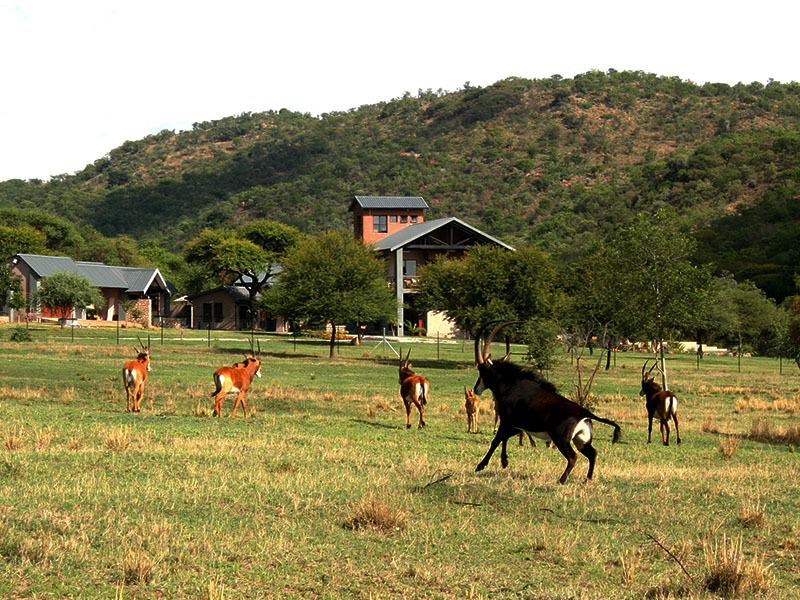 Braai Facilities / Swimming Pool / Archery Range / Kiosk / Bar & Restaurant / Game Drives / Jungle Gym for kids. The entire lodge can be booked out to guarantee a 100% private venue. 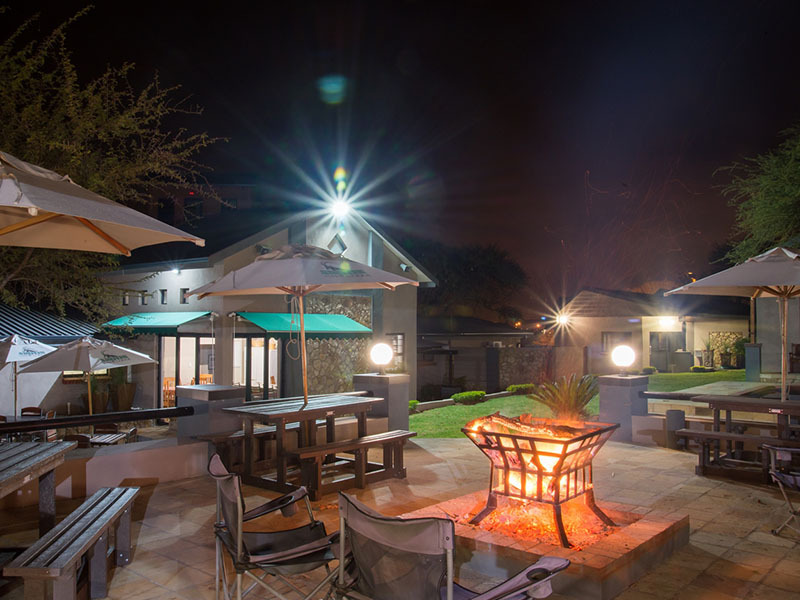 Surrounded by a back drop of tranquil bush veldt splendour, Arotin Game Lodge rises brighter, this time with in the Province of North West, Brits. 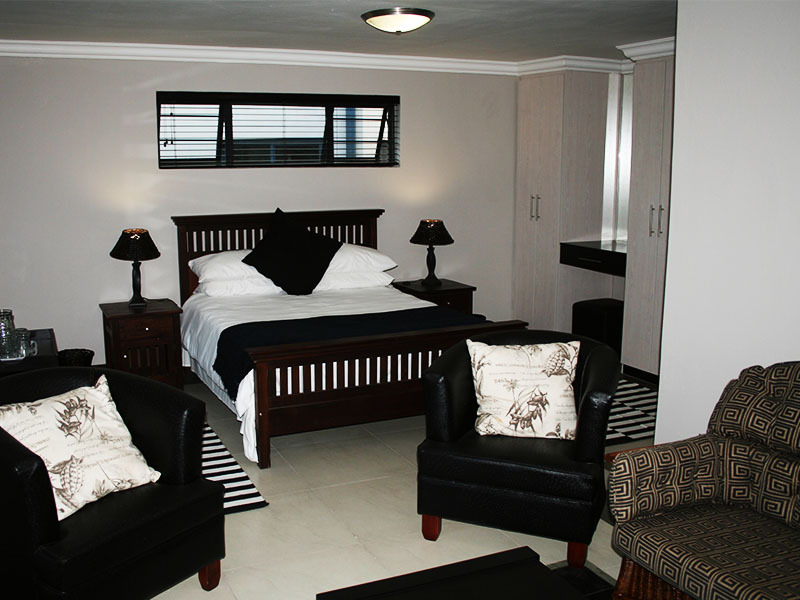 Situated just outside Brits, 20 minutes from Hartbeespoort Dam. 40 minutes from Pretoria, and a hour and a half from Johannesburg. 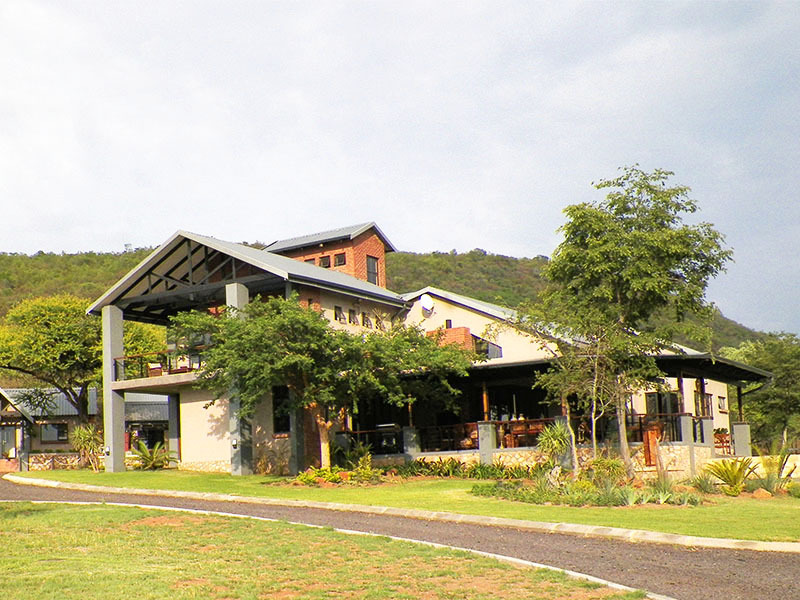 Within the estate, Hill Side Lodge (Guest House) welcomes you to a truly unique Contemporary African Farm Style setting. 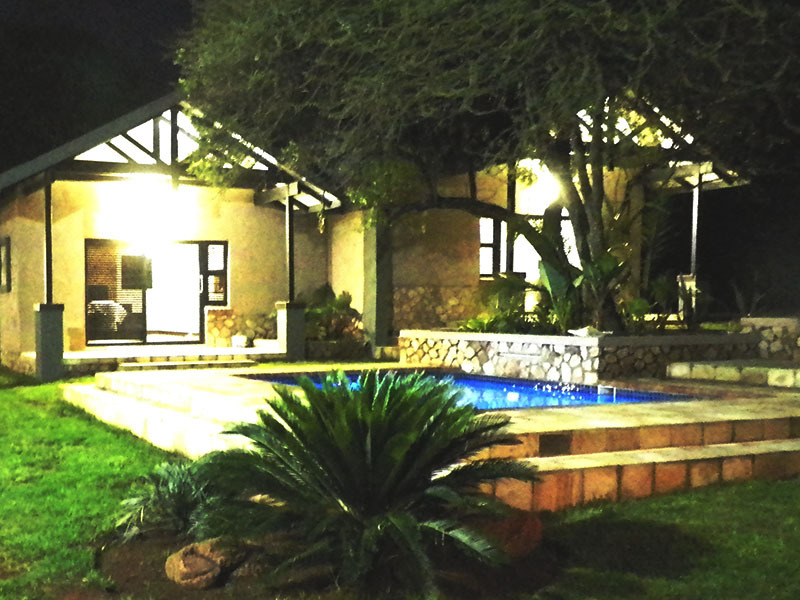 Accommodation, offering exceptional and luxury on-suite, open plan guest suits, self catering, a large traditional lapa, fully equipped kitchen and dining area surrounded by our exotic project breeding camp making this a perfect setting, to meet fellow guests and friends under Africa skies. Hillside Lodge nestled between the mountains prides itself with a abundant Fauna and Flora with over 10 species of antelope, a pristine setting for both nature and birdlife enthusiasts, Then finally our venue hall overlooking the main lodge dam set in a landscaped garden of large indigenous trees, making this a perfect wedding venue. Overlooking a picturesque dam and set in a landscaped garden surrounded by large indigenous trees, makes this a perfect setting for your dream wedding. 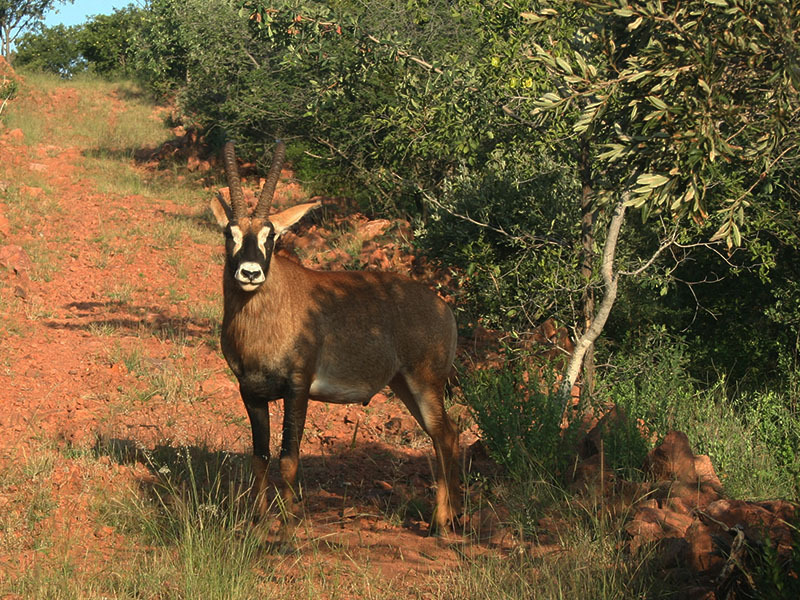 An African Adventure, a stone’s throw from Pretoria and Hartebeespoort dam, just 7km outside Brits in the heart of the Bushveldt.